Circus elephants are trained at a very young age to obey orders. Part of their training is to not try to break free of their chains. They do so by putting a metal pole, deep in the ground, with a chain on the elephant’s neck. The more the elephant pull, the more it chokes him. After a while, they don’t have to put the metal pole too deep in the ground because the elephant stopped trying to break free. He convinced himself that it’s not possible. 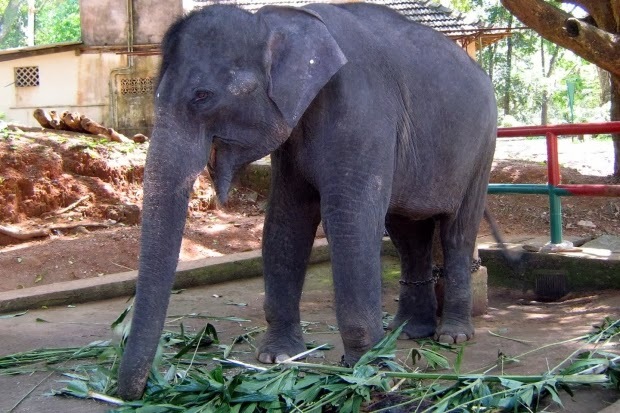 In the event of a earthquake or a fire, or any other event that would scare the elephant, if the elephant is able to break free, he will never accept being in chain again.